According to the CIPD, employee absence rose again in 2015, from 6.6 days to 6.9 days per employee each year. 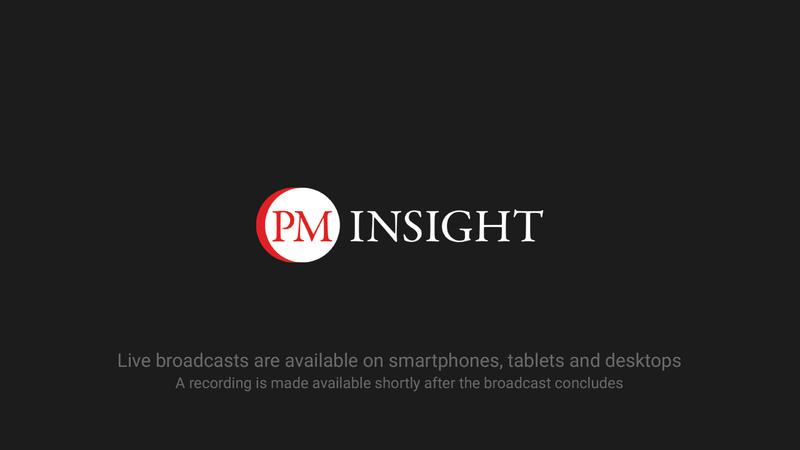 With only two fifths of organisations currently monitoring the cost of absence, and only 25% of organisations achieving their absence target last year, the topic is high on the agenda for many HR teams in 2016. So, what are the financial implications of this rise? How does it affect productivity and morale? And what are the dangers of an absence issue going legal? Your complete guide to reducing absence and achieving your 2016 target! 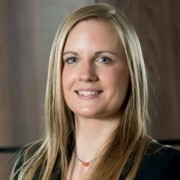 Caroline is an experienced employment solicitor, advising businesses on a wide range of HR issues including disciplinary/grievance procedures, capability matters (both performance and ill health related), redundancy, discrimination, dismissals, exit/termination negotiations, protected conversations, employment tribunal claims, TUPE, post termination restrictions, employment contracts and company policies. With commercial clients ranging from SME’s with 5-100 employees, to multinational organisations of around 1300 staff, Caroline is renowned for her straight-talking, clear and pragmatic advice. This talent for communicating with a wide range of businesspeople and their workforces sees Caroline deliver regular training updates and seminars to CIPD North Yorkshire members, both in person and via webinars. Her webinars are also highly sought after by a number of national institutions. 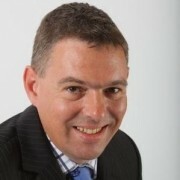 Paul is the director of Positive People HR and an experienced HR professional. With over 28 years’ industry experience – 20 spent in HR and 13 at management level – he is a very knowledgeable cultural and organisational change agent. Competent in the areas of employee relations, employment law, resourcing, employee reward and development, his key strengths include relationship management, strategic thinking, communication, and the delivery of quality HR solutions. Having worked in major organisations such as Barclays, ASDA and GE Money, Paul now specialises in nurturing positive people cultures in organisations large and small. 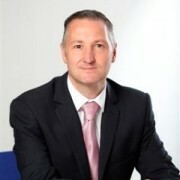 He has recently supported the cultural development of a 1,200-strong SME, for example, which led to their achievement of the Investors in People gold standard..
As a result of his impressive CV, his HR advisory and consultancy services are now sought by businesses throughout the UK. Marc has over 15 years experience in software and internet businesses; specialising in human resources and change management. 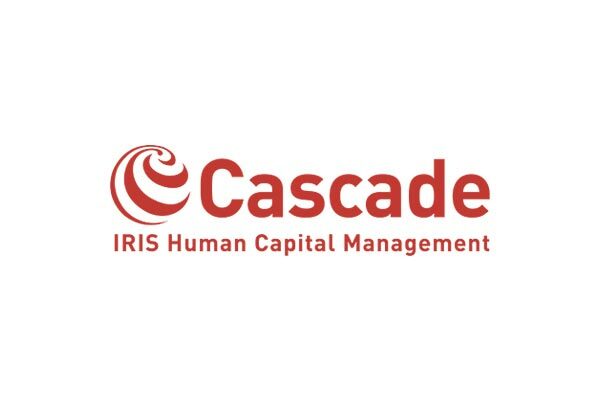 Since joining Cascade in 2008, Marc has helped a diverse range of organisations to evaluate the Cascade solution. These have included Victim Support, Manchester City Football Club, Metrobank, Morgan Sindall, Bank of Cyprus, Bristows, Bridge Insurance, EuroCarParks, The Financial Ombudsman, East Anglia Children’s Hospice, Everton Football Club, Place2Be, Mind, and The Central YMCA.